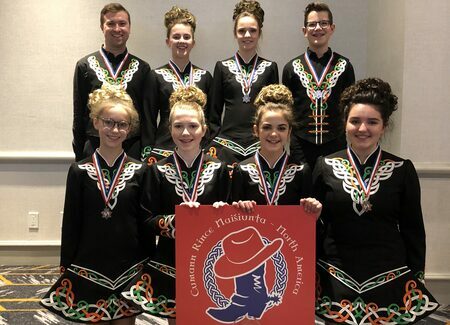 One of the oldest Irish dance groups in North America. 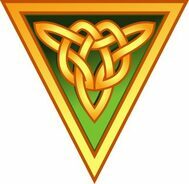 Originally founded in Ireland over 80 years ago, the school was established in Winnipeg, Canada in 1947 by the late Sam & Sarah McConnell. 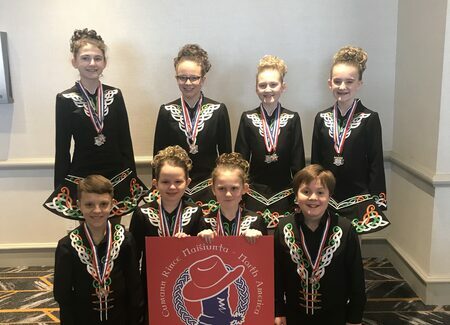 McConnell Dancers are recognised for their unique, high calibre, performance-style dancing which encompasses both traditional and contemporary forms of Irish Dance. 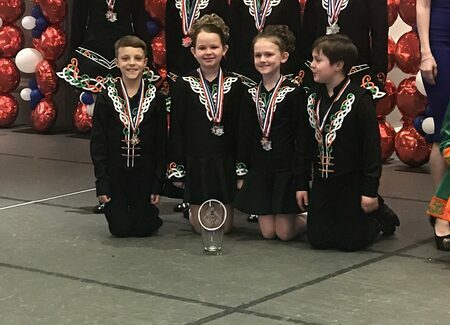 The school offers classes for recreational, competitive, and performance Irish dance for dancers of all ages and abilities, including adult classes. 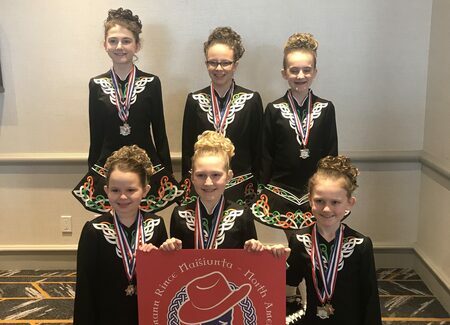 McConnell School of Dance is a member of Cumann Rince Náisiúnta (CRN), based in Dublin, Ireland and their award winning dancers compete across North America and at the CRN World Open Irish Dance Championships in Ireland. 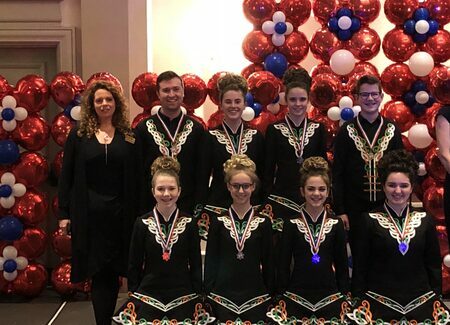 McConnell dancers host the Canada Feile, Manitoba's only Open Platform Irish Dance competition. 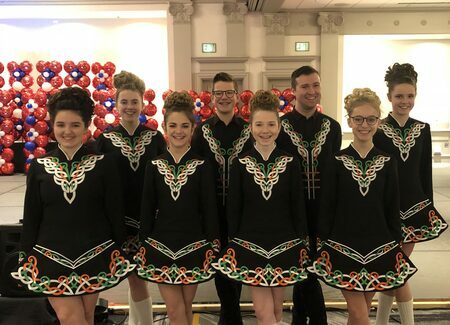 Sam McConnell was a founding member of Folklorama and the group has performed at the Emerald Isle Pavilion, Ireland-Irish Pavilion, Isle of the Shamrock, and currently sponsor the United Kingdom Pavilion. 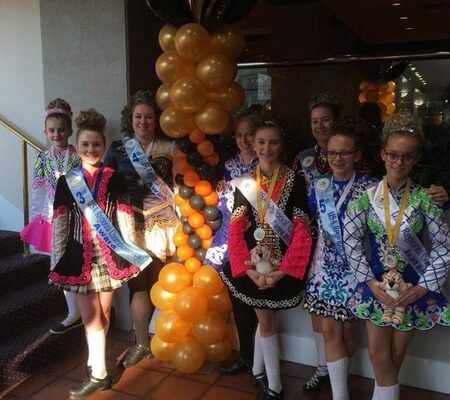 INTERESTED IN IRISH DANCE CLASSES? 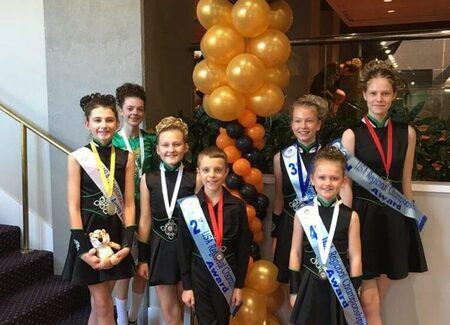 Recreational, Competitive, Performance for all ages & abilities. 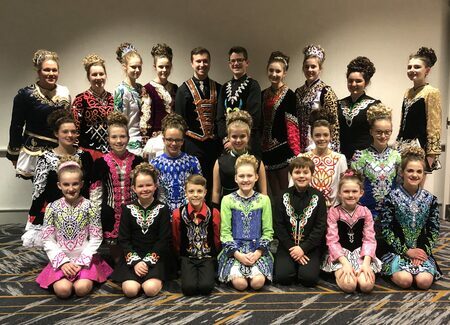 Congratulations to our 24 Dancers who competed in the CRN North American National Championships in Nashville, TN. 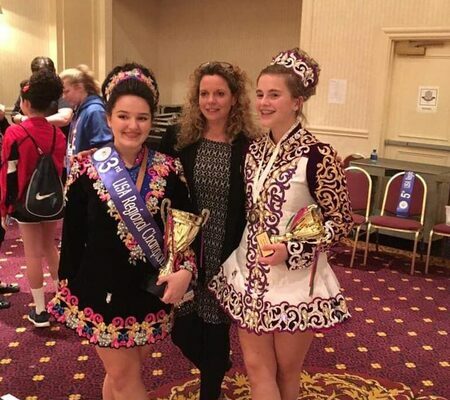 Congratulations to our Bunghrád and Ullmhuchán Award Winners! 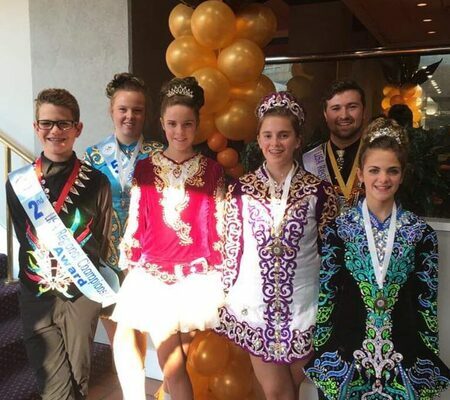 Congratulations to our Meanghrád Award winners at the CRN North American Regionals! 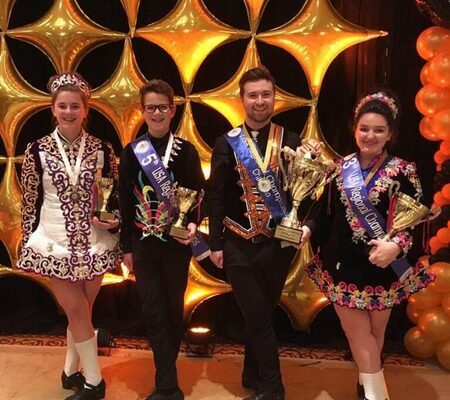 Congratulations to our Ardghrád Award winners at the CRN North American Regionals! 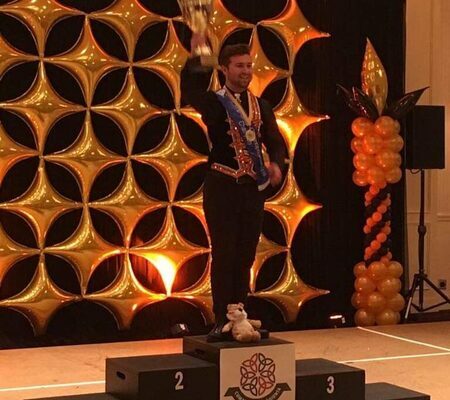 CRN North American Regionals NEW CHAMPION! 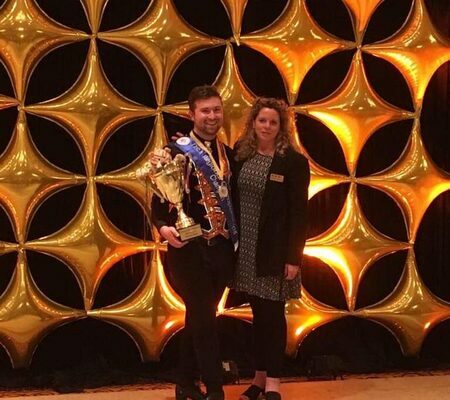 Huge congratulations to our New Champion Maclean Boyd at the CRN North American Regionals in Cincinnati, Ohio! 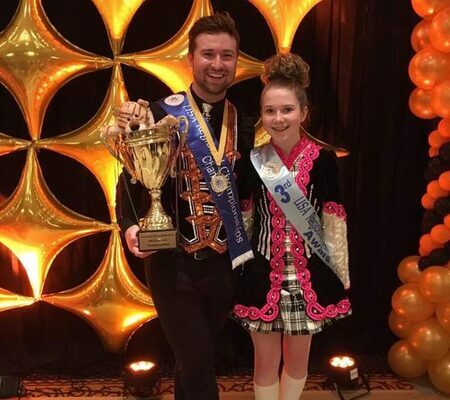 Maclean is a 2nd Generation McConnell Irish Dancer who's been training with McConnell School of Dance since age 5. 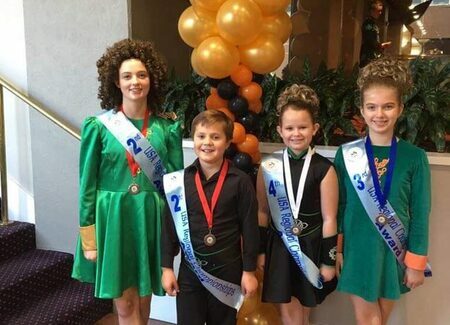 We're very proud of his hard work, determination, and skill as an Irish dancer.